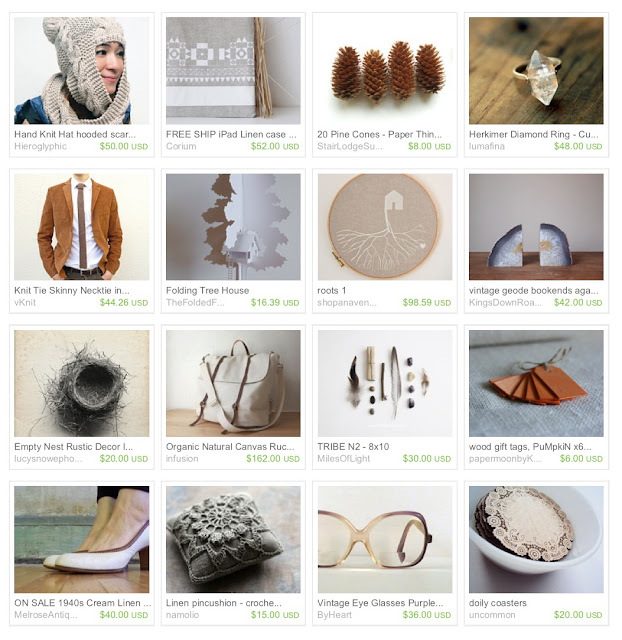 love these natural beauties from etsy... to view the original treasury, click on the image. Love that treasury. Some great finds!